Celebrate Cinco De Mayo at Cypress Waters NEXT Thursday, May 3rd. Gather up your colleagues and meet us at Salazar Park for a good time! 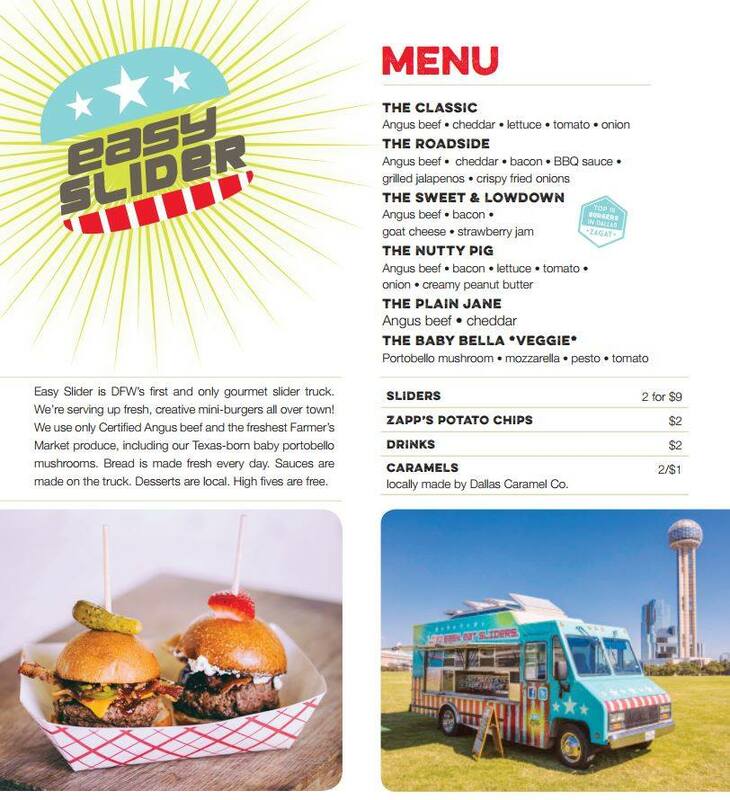 The Easy Slider Food Truck will be at Salazar Park serving up their DFW famous mini burgers from 11am-2pm! Stop by and grab a plate and enjoy lunch in the park. It's a beautiful day!